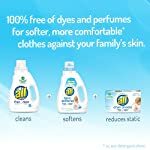 Make fabrics softer and more comfortable against your family’s sensitive skin with all Fabric Softener Dryer Sheets for Sensitive Skin. 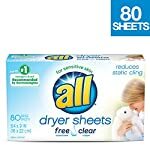 Leave fabrics virtually static-free, more comfortable on sensitive skin, and free of irritating residue with these specially-treated dryer sheets. 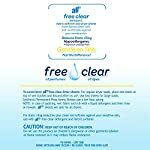 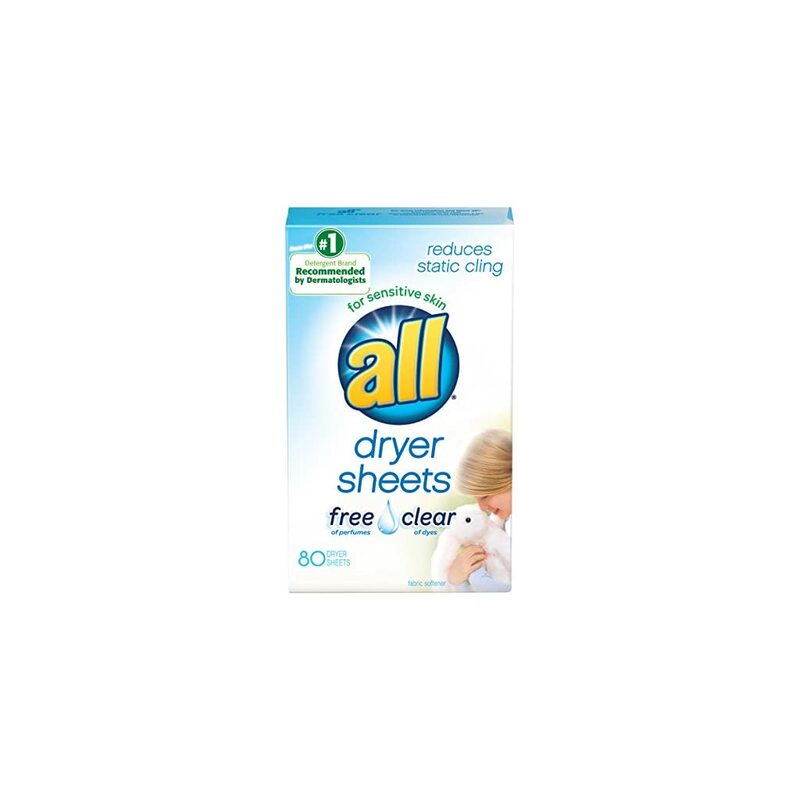 Made by the #1 detergent brand recommended by dermatologists for sensitive skin, these hypoallergenic dryer sheets are 100% free of dyes and perfumes. 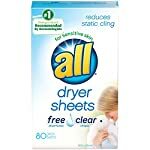 Toss in a sheet with a load in your dryer for clothes and bedding that are gentle on the skin. 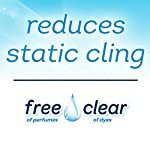 Use with all Free Clear detergent and fabric softener for clean and soft clothes with static cling reduction in the dryer. 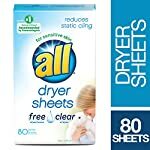 This box contains 80 dryer sheets. 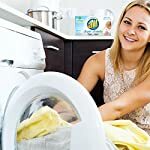 Use with all Free Clear laundry detergent and fabric softener for clean and soft clothes with static cling reduction in the dryer. 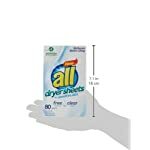 This box contains 80 dryer sheets.